After much commotion and a public comment period riddled with problems, Net Neutrality is officially set to end on April 23, 2018. The Restoring Internet Freedom Order has been published by the Federal Register and contains amendments to remove previous protections in place. Even though there is now an official deadline in place, that does not mean the ordeal is over just yet. Individual states are passing their own net neutrality rules to mandate fair treatment of all network traffic. Advocacy groups have already lined up numerous suits against the repeal that have yet to be heard. Despite the name of the FCC's order, there are no provisions within the document to provide additional protections for consumers. Broadband internet is classified as an information service, not a utility. A small concession provided is that domain name servers (DNS) are deemed essential for consumers which forces internet service providers to better maintain their systems. When all pieces of the act are put together, throttling, blocking of sites and prioritizing of certain content is all fair game. It will be up to service providers to work out whether it is in their best interests to form agreements with major content providers. 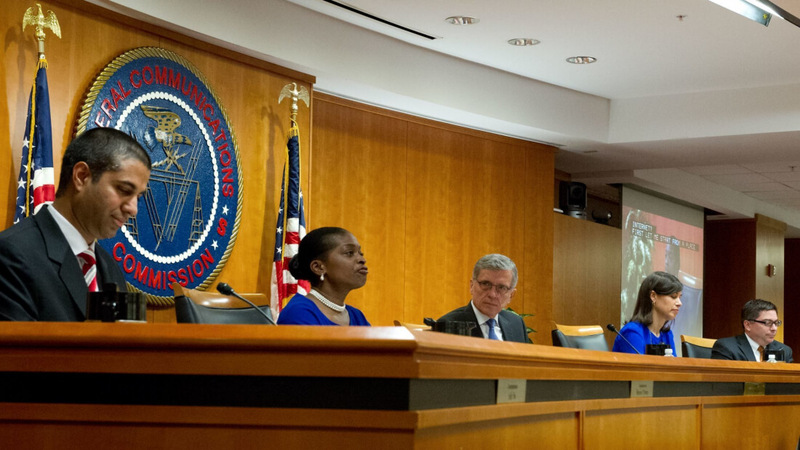 Following April 23, it is unlikely to see any massive changes happening even if no further changes are made to reverse the decision to repeal net neutrality. Service providers still must deal with public relations and will be forced to respond to backlash should any questionable tactics be implemented. On the other hand, trusting ISPs to do the right thing could end badly.